So I’m about 10 days late but… HAPPY NEW YEAR, BEACHES!! lol..
Hope you all are having a great start to 2017. If not, that’s okay too. Tomorrow is right around the corner and the perfect opportunity to learn from your mistakes and start fresh. Remember that you’re in charge, so make every moment count! Okay, that was my inspiration for the day. That’ll be $8.50! I take venmo or paypal. No checks please.. Only because I don’t really know how to process those. Actually, I have no idea what those look like.. So yeaaaah, year of the turtle, huh? YOU BETCHA. Not just any kind of turtle either. The most ferocious, stunning, majestic, cylindrical turtle there is. YOU GUESSED IT.. A turtleneck. 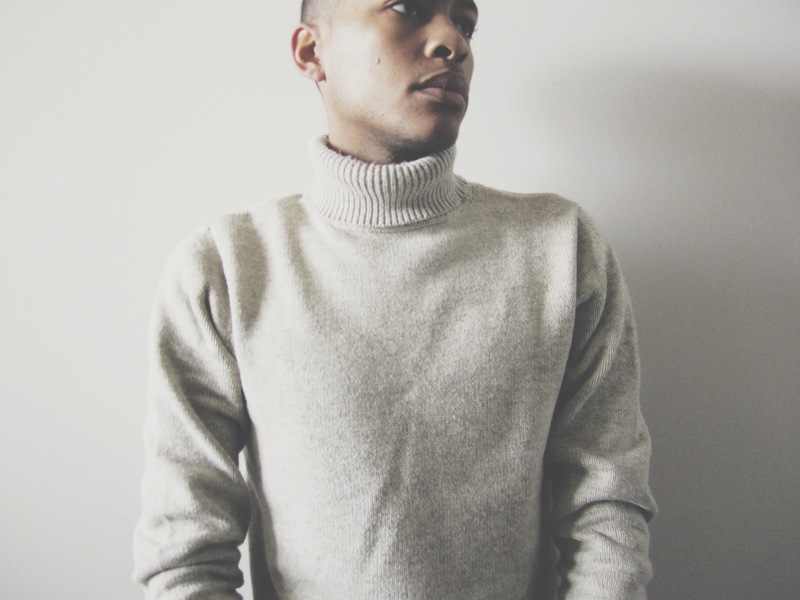 I’ve seen an exponential incline in the adoption of turtlenecks in the men’s fashion world. I love it!! They’re so chic. Maybe Steve Jobs is to take credit for that? Idontknow. YGG. Now there are different types of turtlenecks, for multiple situations and occasions. I’m going to touch on 2 of my faves, the first being the tissue turtleneck. TTT. Triple T. hehe. It’s thinner, hence the name tissue lol.. Probably not the most appropriate this time of year due to the cold weather(depending on where you are in the world), but still could be worn if layered correctly! I love these because they’re a bit versatile.. And you know how much I love versatility. 😉 Well, if you didn’t, you do now. 🙂 I prefer mine to fit more on the snug side, so you can tuck it into your pants/jeans. But to each his own. I find the look to be classy & elegant, which could be considered dressed up or down. #versatility Throw a blazer over it for a more dressier look. Now you know a little more about the styles I adore. What are some of yours?! Send your favorite looks to my Instagram: @thatsonofabeach! Previous Jackets, Coats, & Scarves. OH MY!